I do not know if you noticed that some celebrities had their own theme at the just concluded Africa Magic Viewers Choice Awards. I call it #showoffonethigh. The show held at Eko Hotel and Suites. I observed that the ladies were in for a competition. Nobody wanted to relax as they all stepped out in glitz and glamour. Picking the best dressed for me is really hard. I would give it to the ladies. They all slayed the event in fashion and class. 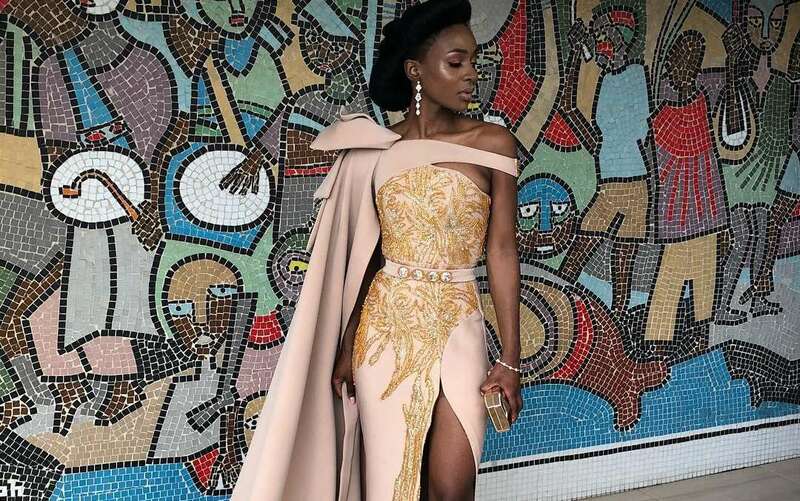 The focus of this post is to show you the ladies who created the theme #ShowOffOneThigh at the AMVCA2018.